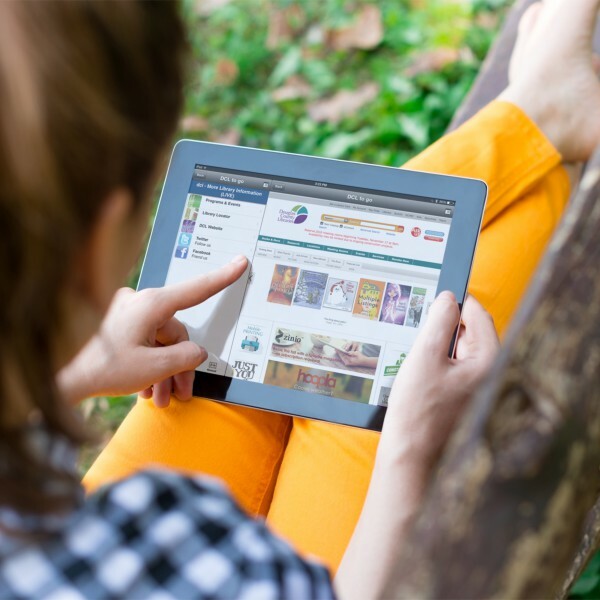 With 69% of library patrons using mobile applications to access information, it is more important than ever for libraries to have a mobile strategy. However, done incorrectly, the implementation can take an enormous toll on library staff and budgets and adversely affect the user experience. 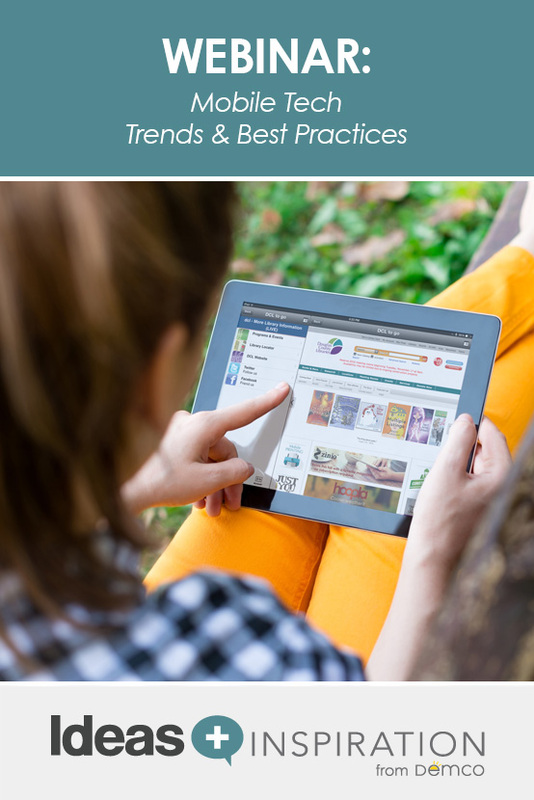 Learn about mobile-user engagement and emerging technologies that are important considerations in the development of your mobile strategy, helping ensure your choices align with your library’s mission and the patrons you serve. You’ll hear the real-world experiences of Carson Block, a highly-regarded library technology expert, and Tony Medrano, President of Boopsie, the industry leader in providing mobile apps for libraries. Tony Medrano is President of Boopsie, the leading mobile platform-as-a-service provider for libraries worldwide. Tony has been involved in a number of entrepreneurial businesses throughout his career and has spent the last 15 years leading technology and Internet companies. Tony received his MBA and JD from Stanford and his BA from Harvard University. He has a Master’s degree in Education Administration from Teachers’ College at Columbia University, taught a class at Stanford’s Graduate School of Business for 5 years and is a certified public school teacher in Massachusetts and New York. He also served as an Engineering & Operations Officer in the U.S. Navy aboard a guided missile destroyer.